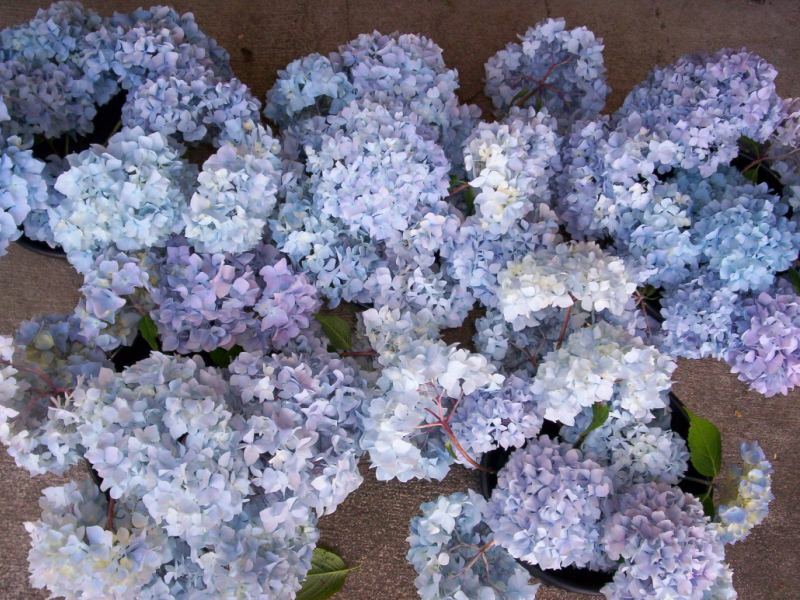 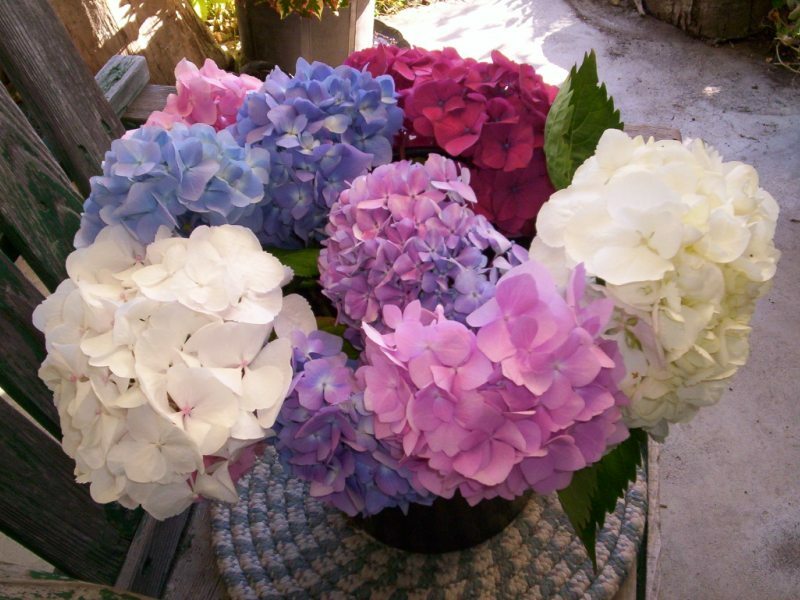 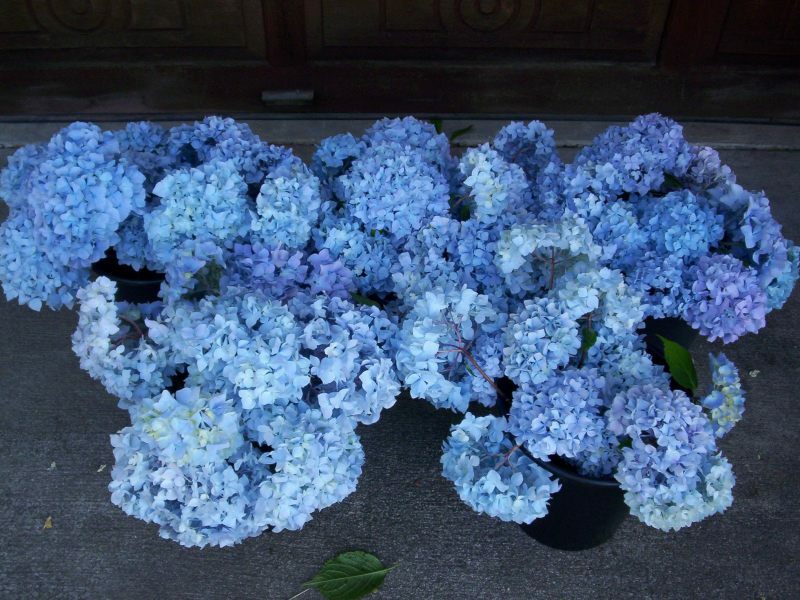 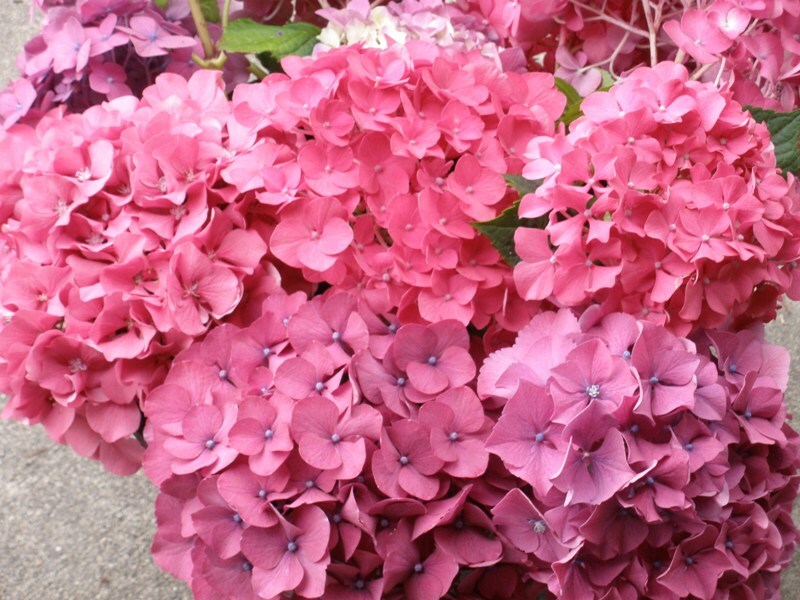 We have all colors of fresh hydrangea blooms. 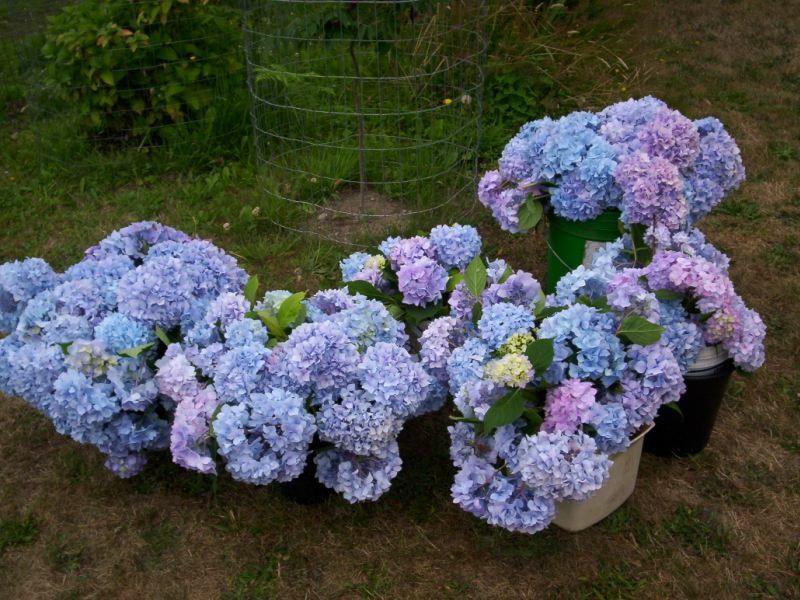 Available June to first frost. 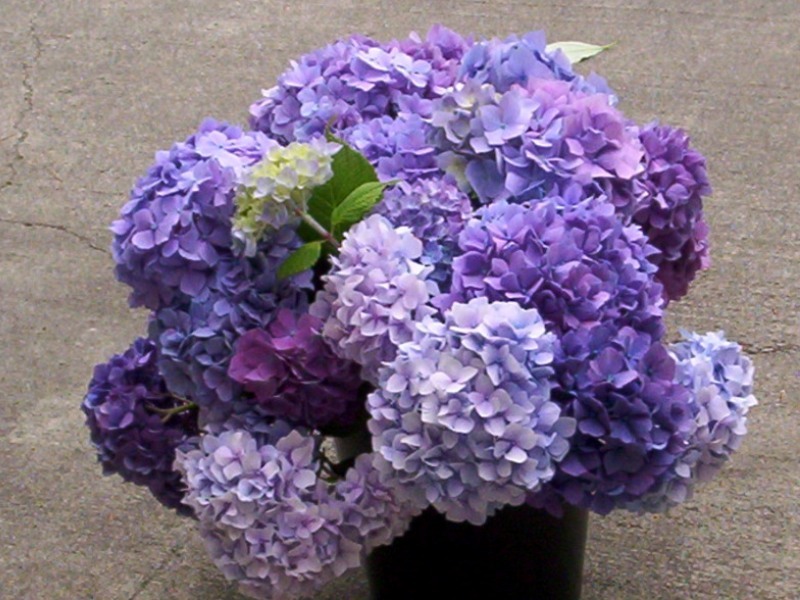 Fresh flowers are $2.50 a stem. 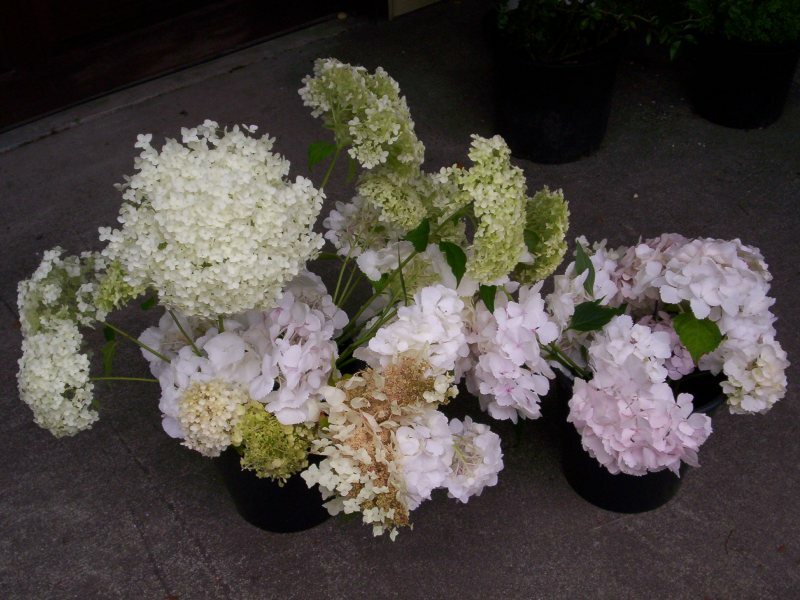 E-mail us for availability and details.